Mon£y Train – Cash Creation Day. 1. Myself teaching credit repair and raising of seed capital for business start-up. 2. Silas Lees (Kevin Green Wealth Coach) speaking on business structures, key success principles and a wide range of simple cash creation strategies. 3. David Murphy – Head of finance at build store, informed us how to register the discount trade card for up to 40% discount on material supplies. Also how to register for build stores plot search for economic purchase of building land and finally an introduction to packaging finance, related to property. 4. David Murphy and his team giving a tour of the self-build and renovation centre during lunch break. 5. Adrian and Clare Pickersgill (managers of Kevin green Wealth Forex Train and charted financial advisors), instructing on Forex trading, including using automated trading robot, stocks trading and trading of domain names. 6. Neil Chapman (responsible for London’s largest single stock transaction in 1986), how to make money from gold, silver, platinum and understanding money markets. 7. I, strategic planning – setting a forward strategy. I am so proud of my team of speakers and all the other members of Kevin Green Wealth who were helping on the crew. The Mon£y Train One day Cash Creation trainings will be going regional throughout the UK in 2011, I will not be speaking on the one day training events, but will be the main speaker on the 3 day intensive Kevin Green Wealth trainings and will continue to be the secondary coach to all of the 90 day Kevin Green Wealth coaching’s. 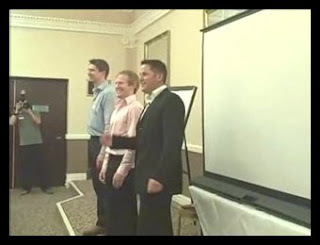 The Kevin Green Wealth group offers 3 products, namely the Mon£y Train one day Cash Creation, Kevin Green Wealth 3 day intensive trainings and finally the 90 day Kevin Green Wealth coaching programme. I am very excited about helping to create financial freedom for large numbers of people in 2011 both in UK , New Zealand and Australia where I have been asked back to educate in the respective countries. My team in UK are very busy on our property deals and I will be telling you shortly about some very innovative new business that I have set up, all will be revealed in my next blog. Wishing you all a Happy Christmas, a great New Year and a Prosperous and Happy 2011. 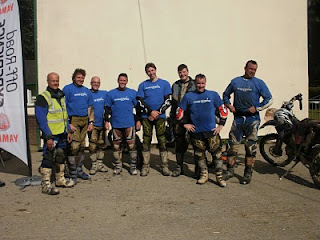 Planning for 2011 – Managing Government Budget cuts. The Government plans to cap benefit payment to income supported payments. The way the Government are implementing this could cause severe financial hardship to certain landlords. Government proposal outlines a cap in benefit payments rather than a blanket percentage decrease in payments to tenants. What this means to us as landlords is, that if you’re a landlord who owns properties in areas where rental payments are much higher than the national average, areas such as London and the South Eastern counties, then you are likely to suffer severely by the cut in benefit payments to your tenants. The opposite applies to landlords who rent out properties in areas where rents are at the national average or below, these areas are largely unaffected and therefore much safer to be investing in. In my Kevin Green Wealth training, I have always taught investors to buy in high rental yield areas, where property prices are under the stamp duty threshold and benefit payments are sustainable, therefore my students are safe. But how can we help anyone else who’s facing a cut? I suggest that you consider the following actions; 1- Assess whether the private rental market is sustainable, therefore not requiring income supported tenants. 2 – Consider selling the properties you have which will be affected, and reinvest in the unaffected areas. 3 – You could lease option to your tenants and sell them the property. 4- Consider Social housing as an alternative strategy, or other direct contracts with government for guaranteed fixed term rental. It is my strong feeling, that this massive change in government policy will remain and cause tenants to migrate from the high price city centre locations, to the more affordable lower rent level areas of the UK. This may have an effect in reducing property values further in the high priced areas, yet strengthening property values in the low price areas. Use the coming of the New Year to readjust or set your new goals, including business goals and lifestyle goals. The environment is changing fast around us, and we need to keep up to speed with all aspects. Remember small cash creation businesses, can provide a stable stream of income and are generally a lot safer than relying on just a job. Remember to follow me on twitter for regular updates. 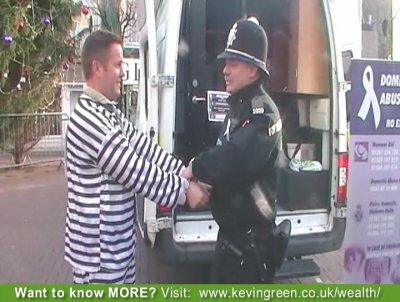 Join Kevin Green Weath on Facebook http://www.facebook.com/kevingreenwealth for all the latest Wealth Tips and Information direct from Kevin Green (The Secret Millionaire as seen on Channel 4 TV). 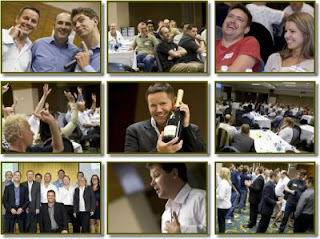 Testimonials from Kevin Green Wealth Training event in London 2010. Kevin Green (The Secret Millionaire) as seen on Channel 4 and Social Entrepreneur. You to can learn the Wealth Secrets. Sign up and you will receive Kevin's ENTIRE Wealth Building Tool Kit (15 DVD Box Set). Visit http://www.kevingreen.co.uk/wealth/ for all the Dates & Information of how to Book you place at the NEXT Kevin Green Wealth Training. If you want to know MORE information or would like to book your seat please ring FREE PHONE 0800 014 8587. LIMITED seats available so don't miss your chance. "Make a Difference" and See you there. Kevin Green Wealth- July 2nd - 4th 2010 in London. 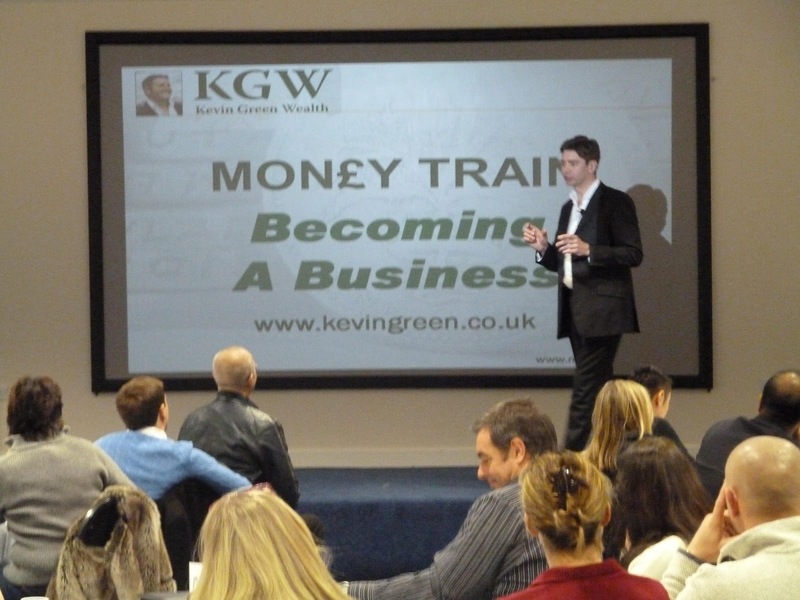 Visit http://www.kevingreen.co.uk/wealth/ for all the Dates & Information of how to Book you place at the NEXT Kevin Green Wealth Training. 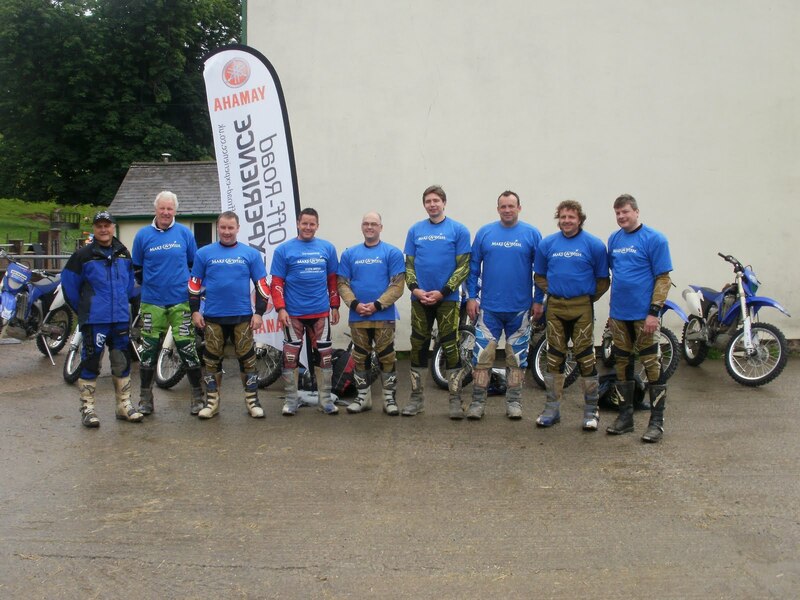 or ring the FREE Phone number 0800 014 85 87 to speak with my Team. Kevin Green will be speaking at the Grosvenor Hotel in London on September 15th 2010 for miranda leslau p.r event. Kevin Green, Silas Lees & others at the Enduro Bike Day in Mid Wales for Make-a-Wish Foundation. 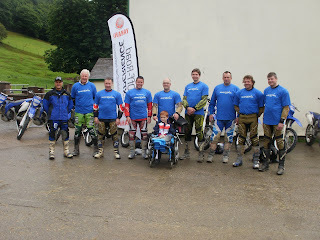 Dillon was also there (from Make-A-Wish). 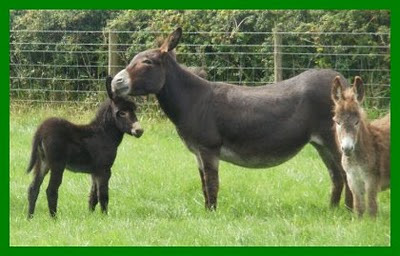 Please suggest some Names for the latest Girl Donkey to arrive at Kevin's Farm... Feel free to post your comments on Kevin Green's Secret Millionaire Experience FaceBook page. They will be helping me to provide the BEST info. ever to making money ..... sooooo excited !! 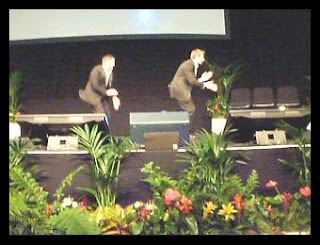 Kevin Green (The Secret Millionaire) and Silas Lees preforming the "Wealth Dance" at Rich Dad's Robert Kiyosaki and Kim Kiyosaki in the Excel Center 2010. Kevin Green (The Secret Millionaire), Silas Lees & Gregg Ellis preforming the "If I Wasn't Me... I would sooooooo wanna be me !!" Dance.